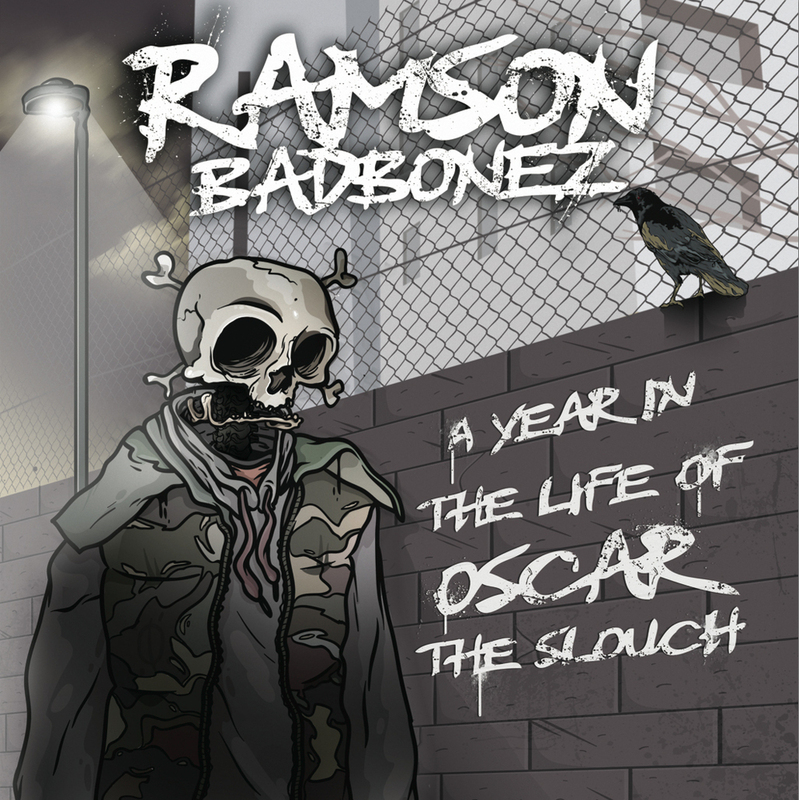 An exclusive mix comprised solely of bangers taken from the forthcoming Ramson Badbonez album ‘A Year In The Life Of Oscar The Slouch’ entirely produced by Charlie Mac! The album is due for release on High Focus Records on December 9th 2013 on CD & limited edition vinyl format, with features from Fliptrix, Rag N Bone Man, Jam Baxter, Mystro, Genesis Elijah, M.A.B & more! 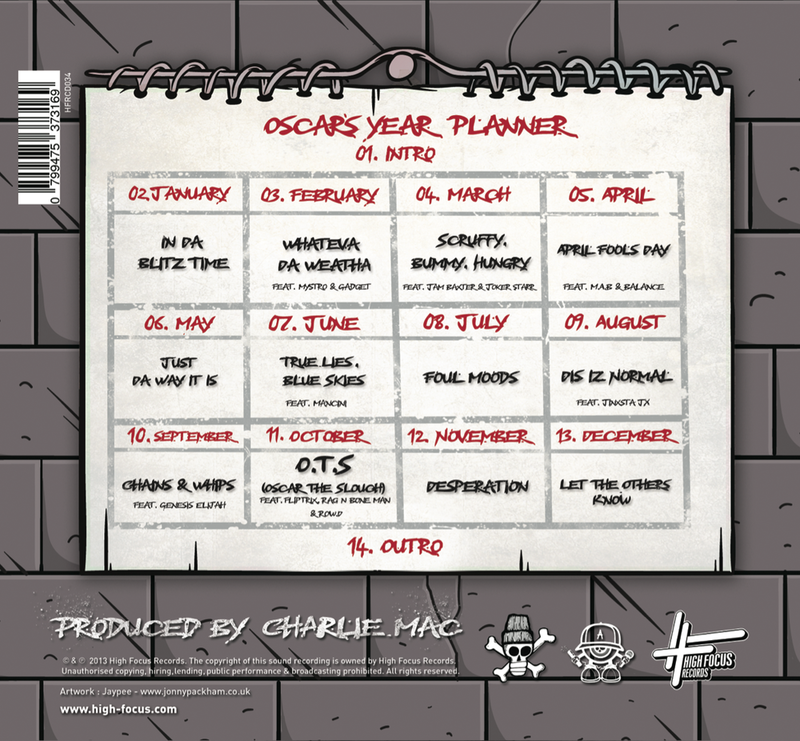 This new release is a concept album documenting a year of trials and tribulations of Oscar The Slouch as he navigates through the crime ridden gritty London streets with each months tales. 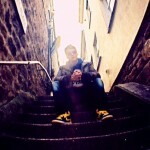 Check the vid released in ‘November’ – “Desperation”.